A graphic adaptation of Kim Mai Cutler's pivotal 2014 essay originally featured on TechCrunch. Email me! Supplies are limited! 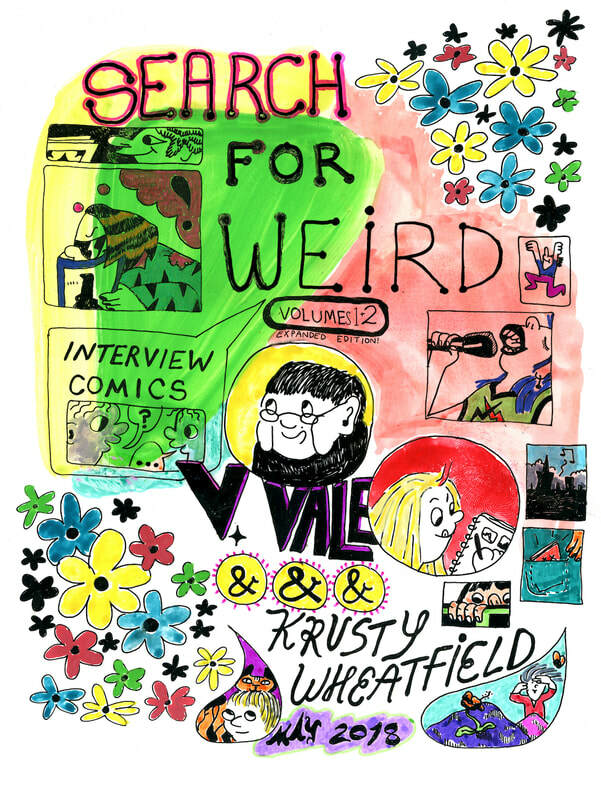 Search for Weird: V Vale Biography Comics! Tales from the early days of the SF Punk scene and SO MUCH MORE with V Vale of RE/Search publications! NEW! How to Stay Together Forever : shoot me an email!